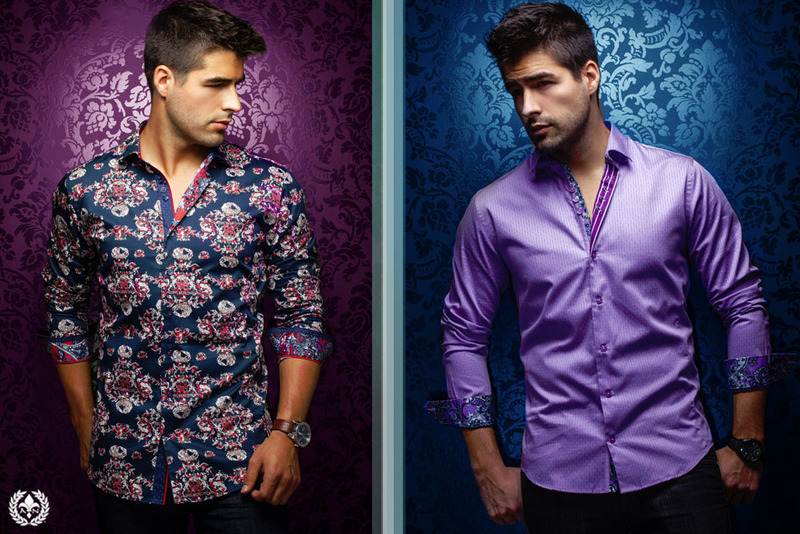 Au Noir is a great brand that brings you a whole range of modern and stylish shirts that you will love to wear as they are so well cut that you will look amazing every time you wear them. 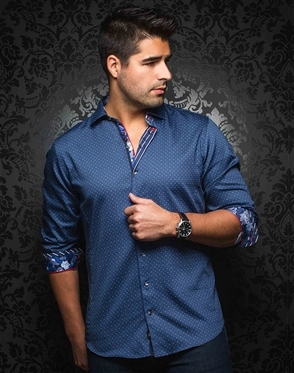 The shirts are designed in Montreal, Canada and they are produced using the best fabrics and cutting edge techniques that assure the originality and high quality of the garments. 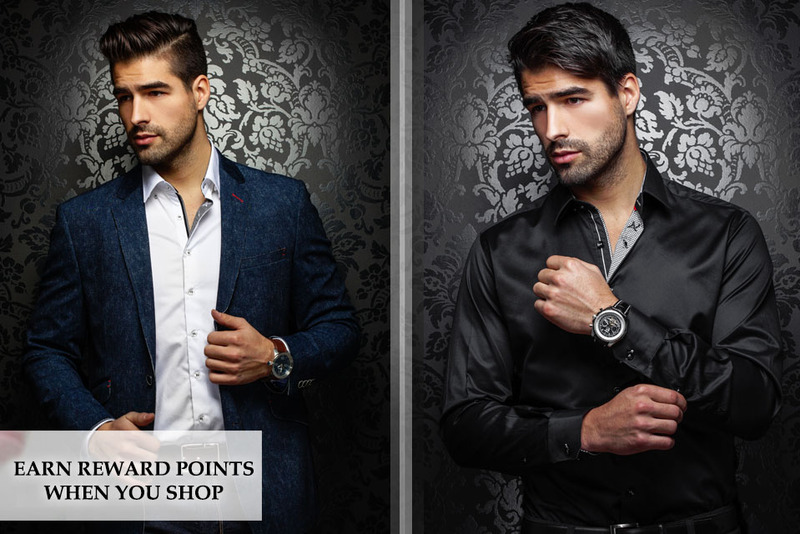 By ordering Au Noir you will add an excellent garment that will fit you perfectly and will make you stand out in a crowd every time you wear it. 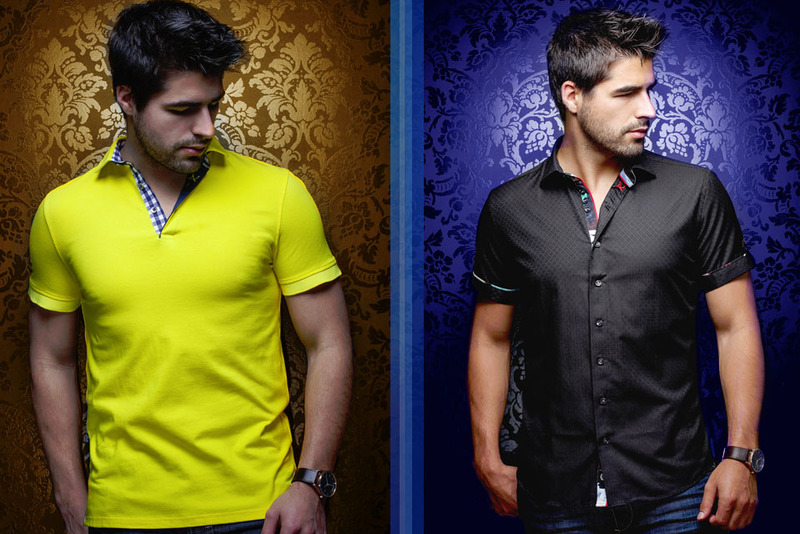 Shopping Au Noir you will be able to find a wide range of garments that can be worn in many different occasions creating great looks. 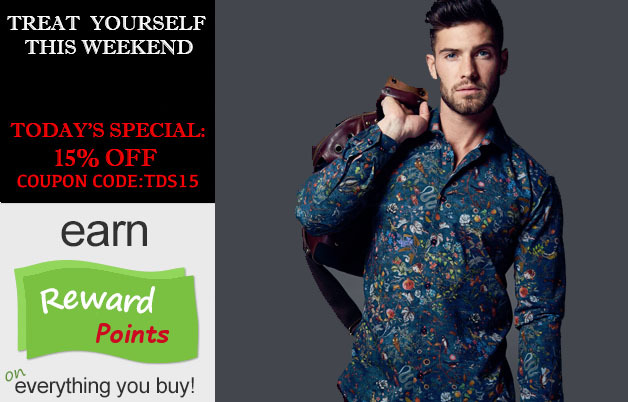 Au Noir offer the latest in men fashion clothing, specialize in offering premium designer shirts, what started off as a specialty brand is now becoming the go to brand for men fashion clothing.